For groups or stay and play information, please contact Noelle Szydlyk at Golf@VisitIndiana.com. Request a free Pete Dye Golf Trail Passport at your first course stop as a keepsake of your journey and to receive a free gift when you collect all stamps! 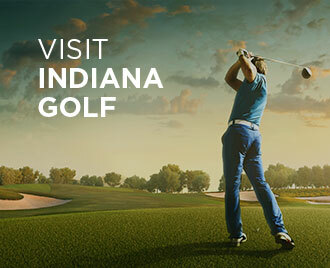 VisitIndianaGolf.com contains a directory of all Indiana golf courses, Indiana golf course reviews, and Indiana golf maps. The official Indiana Golf site for the State of Indiana. © 2017 – 2019. All rights reserved.